Greetings from the Staff at Saguaro Buttes. We thank you for checking out our web page and hope to make your special day very memorable. 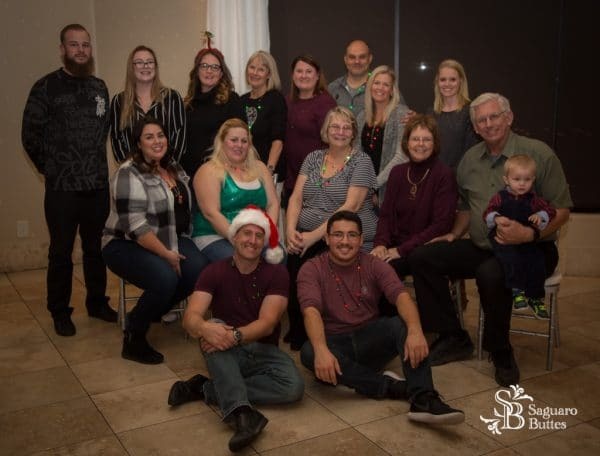 We have a great team of people behind the scenes helping to make Saguaro Buttes the exceptional venue that it has become; decorations, room set-up, landscaping, maintenance, clean up, golf cart drivers, night managers to the book keeping, there are those who you will chiefly communicate with on the phone or via email. 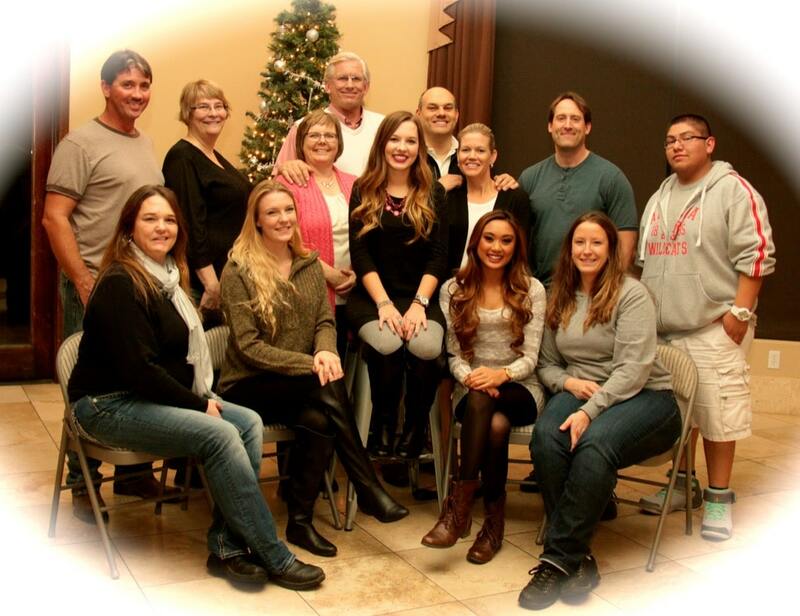 Hopefully you will get to know our Saguaro Buttes family as we put together your dream wedding. Cindy been involved in many different aspects of weddings planning for over a dozen years. She is certified by the American Academy of Wedding Professionals and has coordinated hundreds of weddings at Saguaro Buttes. Cindy has the gift of organization and will be very attentive to all the details of your wedding. Cindy and Dave have been married since 1985. They have raised four boys, and have two grandsons. She knows how to organize and balance various projects simultaneously. Dave has been performing wedding ceremonies for over 25 years. He has performed or has been a part of close to a thousand weddings for loving couples. At Saguaro Buttes you are welcome to bring your own officiant, however Pastor Dave or one of our other officiants is always available to perform your wedding ceremony. My name is Sarah Propheter and I am excited to be working as an event coordinator at Saguaro Buttes. I’m a fairly new transplant to Tucson from the Chicago area (Go Cubs!!) and I’m looking forward to a few winters without the snow and cold of the upper midwest. It certainly will be different. My fiancé is a Staff Sergeant in the United States Air Forced based at Davis-Monthan Air Force Base. We are looking forward to making Tucson our home for many years to come. I have a BA degree from the University of West Florida in Hospitality, Resort, and Recreation Management. I have worked in all facets of the hospitality field from waiting tables to managing large events including weddings, conferences, and military gatherings. This includes being the wedding planner for a major resort on the Florida gulf coast, as well as, the special events coordinator for a large entertainment complex in Pensacola Florida. For the last two years I have worked closely with brides and their wedding parties as a bridal consultant for a nationally known vendor. Your wedding day may well be the single most memorable event of your lifetime. It will be both stressful and exciting at the same time. I will use every bit of my experience to make your special day an extraordinary event. I look forward to meeting with all of our future brides and their families as we work together make your day a celebration to remember!